"...ours (pupils) have to walk as far as two miles through all kinds of weather...contracted with Mrs. Dormer ($400 a year) to transport seven children, the three and a half miles between their homes and the schools...(by) team and wagon!" 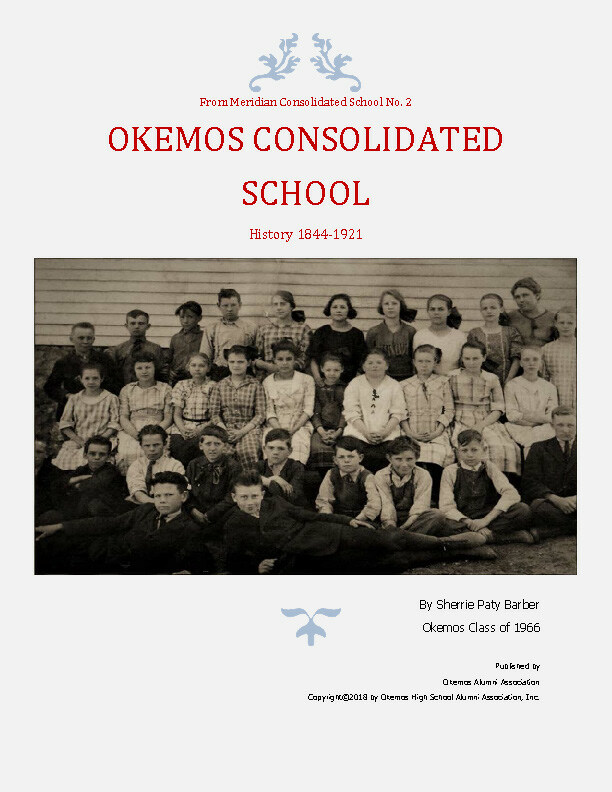 The contentious beginnings of Okemos Consolidated School..."Before the conflagration was extinguished, Dormer and William Grettenberger ceased to be members of the board.."! 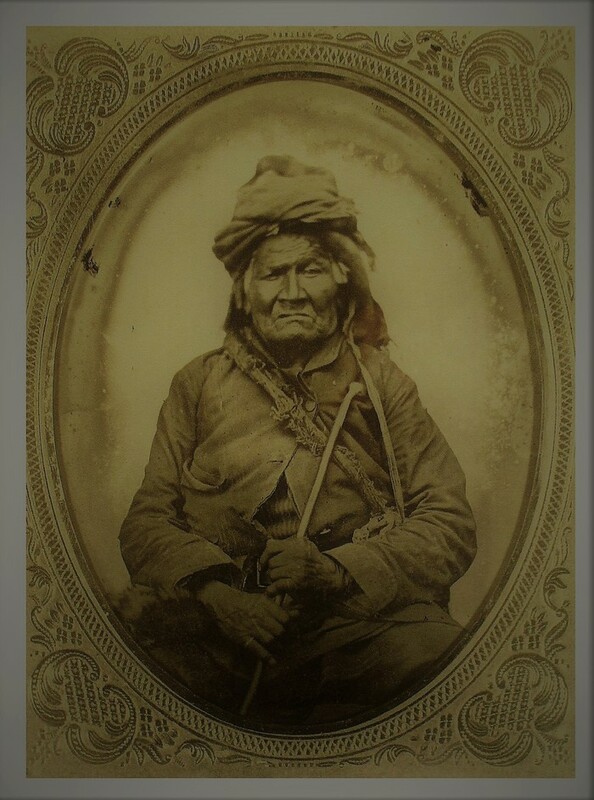 "...was made chief...not by heritage, but by virture of his judgement, bravery and qualities of leadership." ...a wonderful history of Chief Okemos, Okemos High School and the Class of 1957. Click and read it here. The first documented Fight Song performed the Okemos Band was “On You Indians”. As was common for the many, relatively new High Schools in rural America the early 20th century, Okemos High School’s first Fight Song was a version of the University of Wisconsin’s fight song, “On Wisconsin”. William T. Purdy composed “On Wisconsin” in 1909. There are two versions of “On Wisconsin”. The primary being written and used by the University, the second being dedicated as the state song, written in 1913 by Judge Charles D. Rosa and J. S. Hubbard. 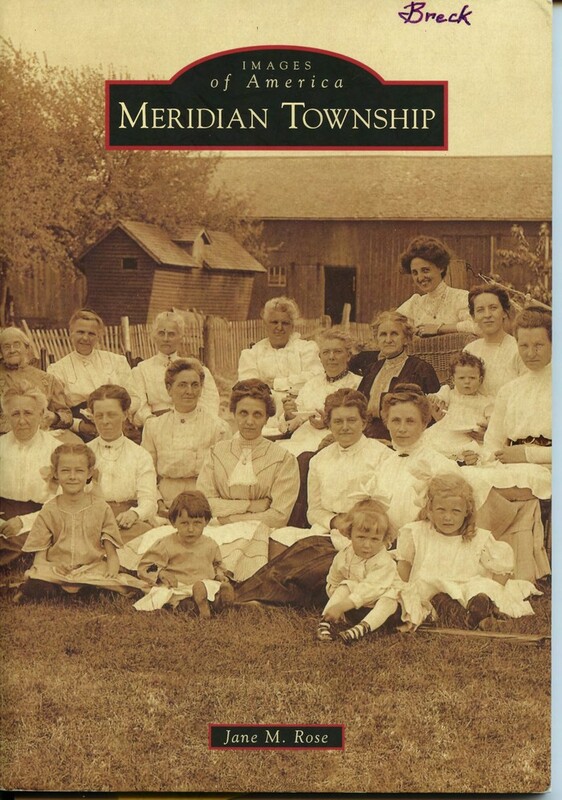 The complete lyrics used by Okemos are not available for publication at the time of this writing, however are documented. Most likely the variation simply replaced the lines ‘On Wisconsin’ with ‘On you Indians’, with the rest of the song retaining the lyrics of the original, forgive a few direct references to ‘Wisconsin’ and their mascot ‘Badgers’. It is not known when the tune was first used. First hand historical accounts mention that this song may be considered the ‘official fight song’ until around 1960. In 1940, a march entitled “America’s Sweethearts”, was copyrighted by J.S. (John Siebert) Taylor (1869-1948). This is score that is currently used as the OHS Fight Song. Despite the title, it appears that the piece was written specifically for Okemos as the conductor's score of “America's Sweethearts” has a dedication on it: "Dedicated to Nicholas Musselmann and the Okemos Band". Mr. Musselmann being the OHS Band Director during a period in the 1930’s and 1940’s. Apparently, the band was known to have played this piece, as well as ‘On You Indians’, at school events. America’s Sweethearts has been mentioned as the ‘school song’, and not necessarily the school ‘fight’ song during this period. It has been mentioned that only the band was familiar with the words to the song. J.S. Taylor was an accomplished musician and director. Originally a chemistry professor, he was director of the ‘Aggie Band’ from 1919 to 1922. In 1920, hearing composition for an MAC fight song by Francis Lankey, he arranged the piece to be performed as a march. We now know this score as the “Michigan State Fight Song”. Taylor was a prolific writer of marches and well known in his time. In the late 1800’s he had correspondence with Phillip Sousa. An interesting note is that J.S. Taylor also wrote “Hail, Trojans, Hail” the fight song that is still used today by rival, East Lansing. In 1958, Michigan State University Music Professor Dr. H. Owen Reed wrote a fight song specifically for Okemos High School called “Okemos Fight”. The piece was copyrighted in 1958. This song was introduced as a replacement to the aforementioned “On You Indians” around the year 1960. While “Okemos Fight was apparently used for a few years in the early 1960’s, ultimately the song was not embraced. It has been mentioned that the song was complex for a march and my have been somewhat awkward to sing. Rather than revert to the previous fight song, “On You Indians”, “America’s Sweethearts” chosen as the official fight song from that point forward. The score is used to this day. Also in 1958, Dr. Reed composed and dedicated an alma mater for Okemos High School. This piece is entitled, “Proud Chieftains”. This piece was used in the early 1960’s and was included on an album produced by the OHS Band. It is not clear as to when “Proud Chieftains” was last played, but for whatever reason, the piece was filed away until it’s recent re-discovery. It should be noted that the final line in the music in the attachment is written as “There stands a Chief both proud and strong, Praise Okemos so true” appears to be different than the original hand written arrangement by Dr. Reed. This original manuscript shows this line as follows “There stands a school both proud and strong, Praise Okemos so true”, the word Chief being replaced by the word school. It would stand to reason that the manuscript would be the correct version, as ‘Proud Chieftains’ was written specifically as an Alma Mater. Dr. H. Owen Reed retired in 1976 from Michigan State University as Professor Emeritus. He was chairman of Music Composition in the School of Music and served as Acting Head in 1957-58. He was educated at Louisiana State University and the Eastman School of Music where he completed the Ph.D in music composition. He studied privately with Bohuslav Martinu, Aaron Copland, Roy Harris and Leonard Bernstein. He now lives in Tucson, Arizona. Perhaps his best known work La Fiesta Mexicana has become a staple of the band repertoire. A prolific composer of a wide range of styles, Dr. Reed's music is published by G. Schirmer, Warner Brothers, Ballerbach Music, Harrock Hall Music, Triplo Press, Allyn & Bacon, Boosey & Hawkes, Edwin A. Fleisher, EMI Mills, Neil A. Kjos, Ludwig, and H. O. Reed Music. In addition to his compositions, Reed has published eight books on the subjects of musical composition and music theory. His scores, recordings, correspondence, and other papers have been deposited in the Michigan State University Manuscript Collection, in the Special Collections Unit of the Michigan State University Libraries. Dr. Reed raised his family in Okemos, his daughters being OHS graduates, and was a supporter of the OHS Music program. 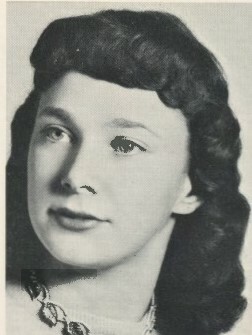 Much of the fact-finding and history contain within are the result of the efforts by members of the OHS Class of 1964, including Carol Wetters, the daughter of Dr. Reed.